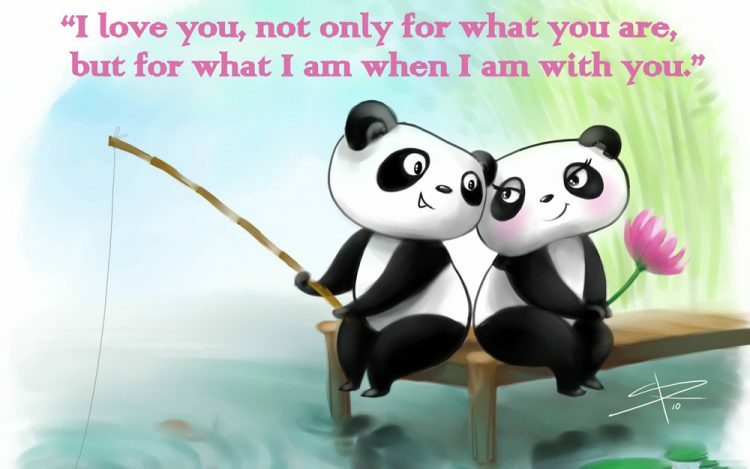 These beautiful love quotes will help you to describe your deep feelings and love with your lover. Various famous people expressed their emotion about love with meaningful words. If you are in a relationship with someone and believe that love comes from heaven then you can really enjoy this post. 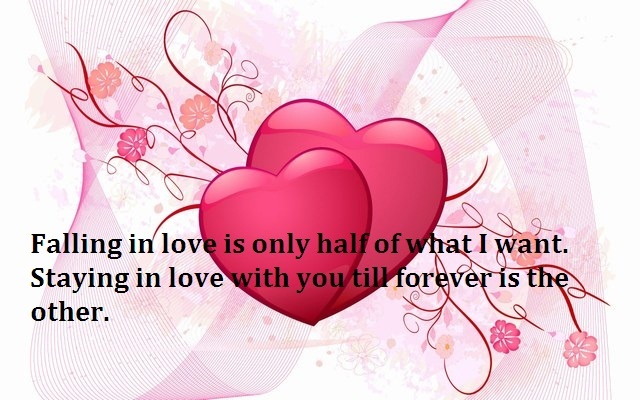 Here we present such kind of famous love quotes and sayings to help you say ‘I Love You’ perfectly. 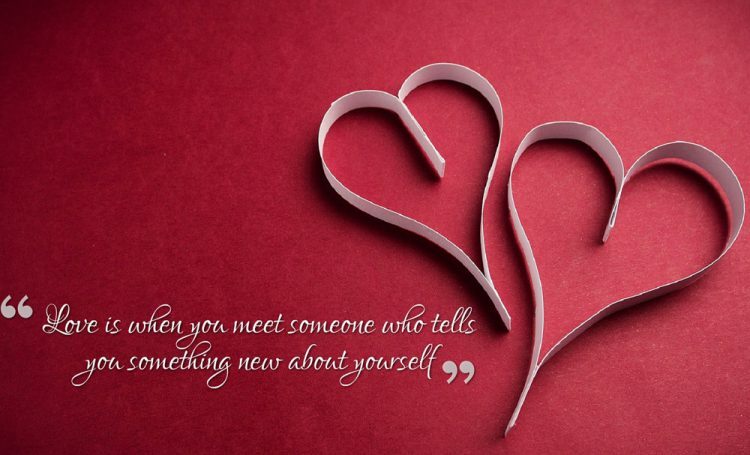 Enjoy and share the best love quotes with images and keep exploring your relationship. 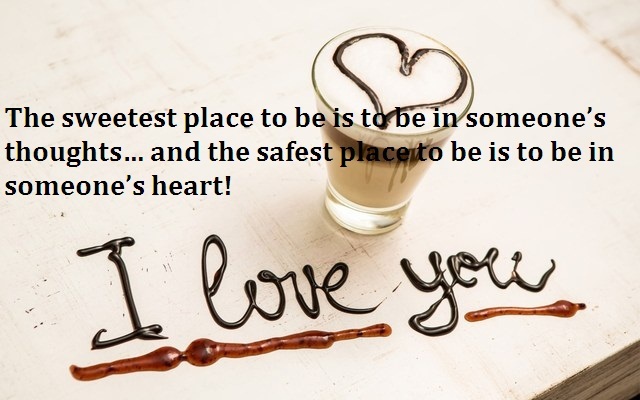 The sweetest place to be is to be in someone’s thoughts… and the safest place to be is to be in someone’s heart! Two souls with but a single thought, two hearts that beat as one. – John Keats.